The ArtePollino project aims at increasing social involvement through the simple act of walking, in a slow and collective ‘immersion’ in natural and man-made elements. ArtePollino association was established in February 2008 in order to promote cultural growth in the Pollino National Park, fostering every kind of artistic expression, mostly contemporary. The association aims at promoting and disseminating contemporary art and, in particular, the relationship between art and nature, in the hinterland. We deal with educational activities, events and initiatives dedicated to contemporary art, collaborations with artists, scholars, education and training institutions, seminars and conferences in various Italian cities. With its 180,000 hectares of land, the Pollino National Park is the largest protected area in Italy. It is the kingdom of loricato pine and the highest peaks of the Park, made of limestone and dolomitic rocks, exceed 2000 meters. Art, artworks and artists become something to be reinterpreted and given new meanings using the terms of the language of art. ArtePollino association was established in February 2008 in order to promote cultural growth in the Pollino National Park, fostering every kind of artistic expression, mostly contemporary. We support initiatives aimed at involving the local communities, schools, cultural associations and businesses, to promote participation and sharing. The passion and determination we have shown, in every single phase of our work, were recognised and rewarded, enabling ArtePollino to be selected as one of the 27 project leaders, which will implement 50% of the cultural programme of Matera 2019 European Capital of Culture. Ka art is our proposal and programme aimed at drawing the collective map of Basilicata. ArtePollino association was established in February 2008 with the aim of promoting cultural growth in the Pollino National Park, fostering every kind of artistic expression, mostly contemporary. Art, artworks and artists are interpreted from a different conceptual perspective, starting from the direct comparison with the environment, which goes beyond the physical and natural dimension of a territory and become something to be reinterpreted and given new meanings using the terms of the language of art. The association, established by the “ArtePollino Un Altro Sud” (Artepollino, Another South) project, has as its main goal the promotion and dissemination of contemporary art and, in particular, the relationship between art and nature, in the hinterland. 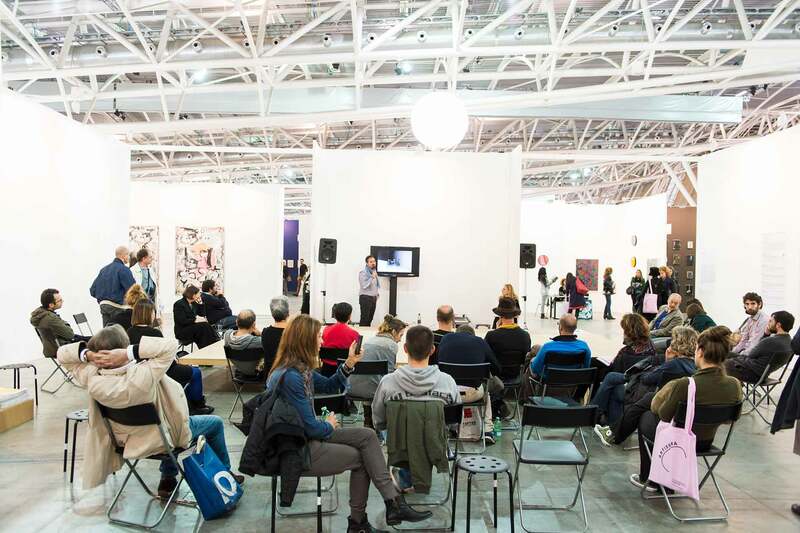 We organise educational activities, events and initiatives on contemporary art, collaborations with artists and scholars, education and training bodies, seminars and conferences in several Italian cities.